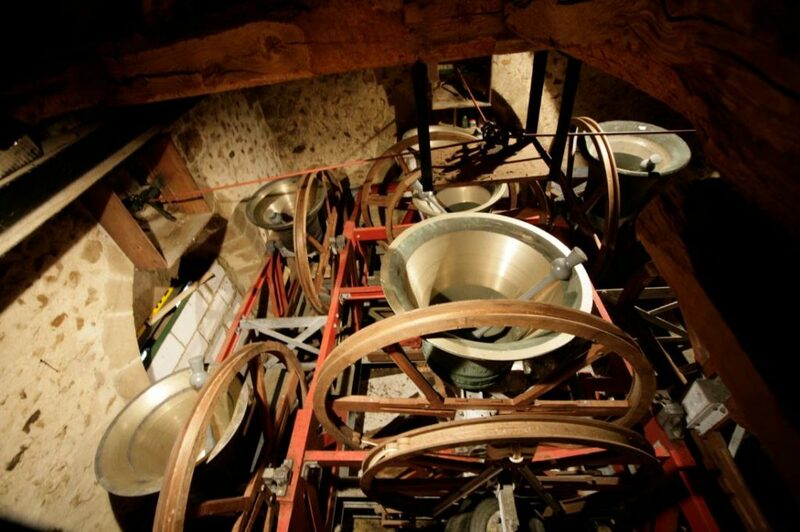 Church Bell Ringers – How good is your striking? Strikeometer will give you a % score of how accurate the band is which will provide an incentive to improve striking. 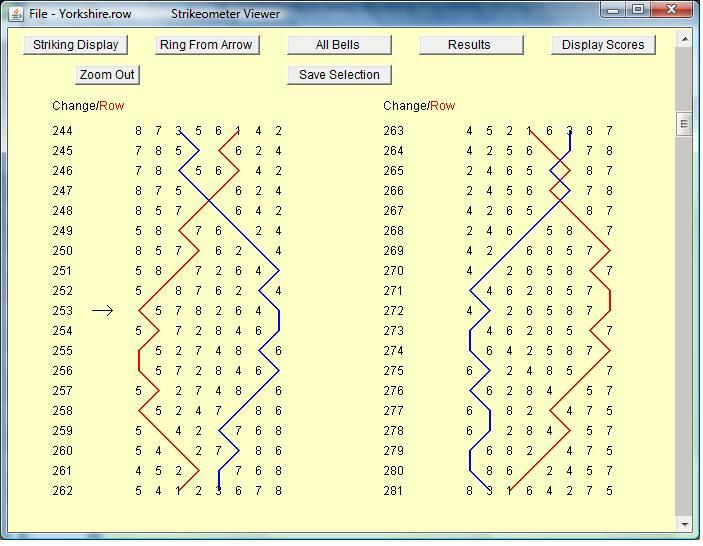 For those interested in ringing analysis, it can also provide a wealth of blow by blow information, simulated replay of the music of the bells – etc. 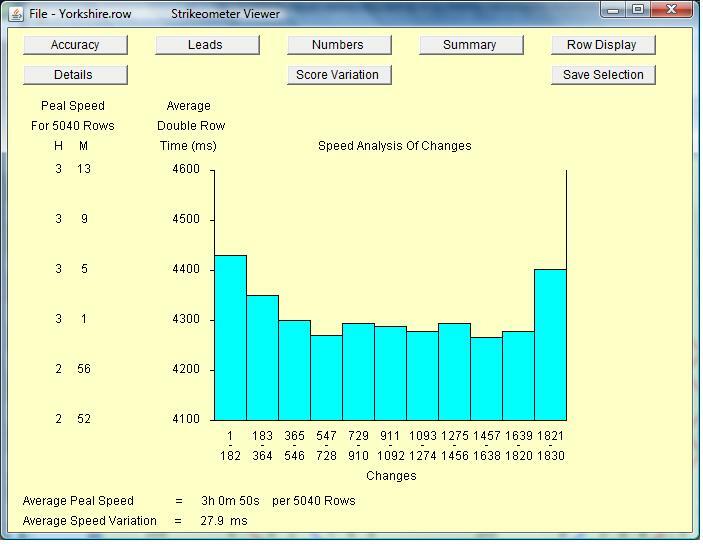 The Strikeometer application is designed to provide striking information relating to bell ringing. It provides a means of capturing data generated from a Bagley Simulator. The Strikeometer can be used in conjunction with ABEL when employed in a ‘Silent Practice’ mode. ‘Text File Viewer’, is provided for analysis of data in the National Twelve Bell .txt format. The Strikeometer has been tested using a Windows XP environment but is also believed to be compatible with Windows environments from W98 onwards. The Strikeometer relies on the Java Runtime System being installed. If this is not already installed, Strikeometer installation will install it. When Strikeometer is uninstalled, the Java installation will remain and, if not required, will need to be separately uninstalled. 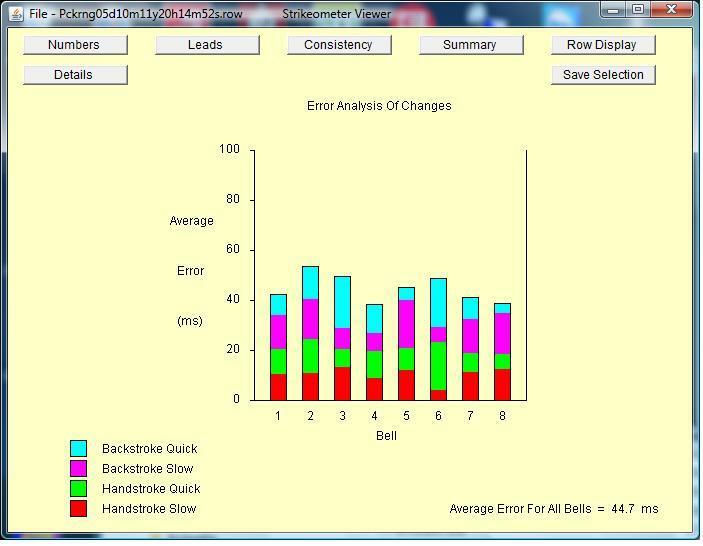 For details of the Strikeometer configuration procedure and operation please refer to the STRIKEOMETER OPERATION GUIDE which is installed with the software.. The facilities provided by the Viewer are documented in the STRIKEOMETER VIEWER USER GUIDE which is installed with the software. The STRIKEOMETER TEXT FILE VIEWER GUIDE documents how to use the Viewer with National Twelve Bell .txt files. can be found in STRIKEOMETER MODEL AND RATIONALE. The above documents can be found in text format in c:\Strikeometer\Docs together with the license agreement in LICENSE.